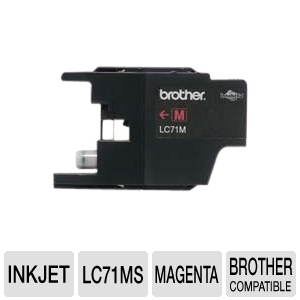 Print outstanding paper images and studio-quality photos when you have a new Brother LC71MS Ink Cartridge in your printer. 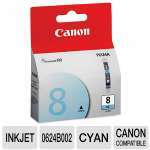 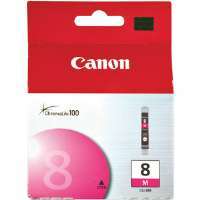 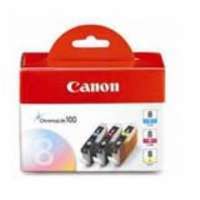 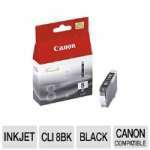 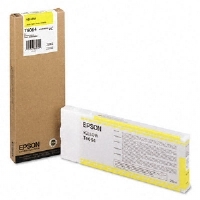 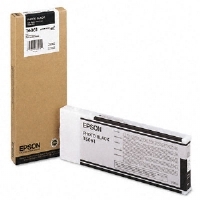 This excellent ink cartridge provides you with a low-maintenance, highly efficient independent option for printing your photos, documents and other images. 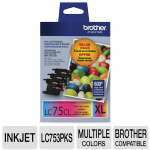 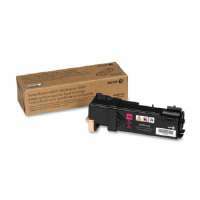 Order the Brother LC71MS Ink Cartridge right away!